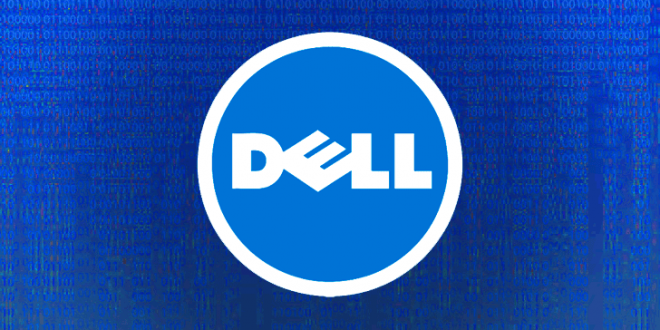 The attackers have attempted to gain access to consumer data at Dell, which is trying to breach the company’s network, said by the official statement. According to the official statement released by Dell, the company has identified and has successfully disrupted the unauthorized the access of the attackers on their network which was an attempt to basically extract the customer information on November 9. 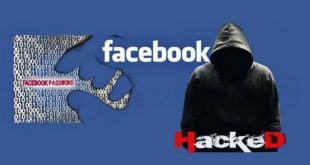 However, it is yet not clear that the hackers were successful to gain access to the customer’s data or not. The possibility of these data being extracted is still existed. The official statement has stated that the data breach has included customer names, hashed passwords, and email addresses. No more and other details like credit cars were compromised. 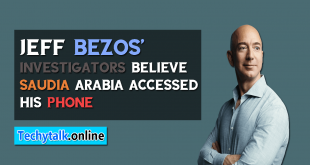 The company has also claimed that they have successfully deployed the countermeasures, contacted the authorities, and has reset all customer passwords, recruiting a digital forensics firm as soon as it identified the attempt attack. If you have ever used the same Dell password elsewhere such as other social media accounts, you need to change the password immediately on your other social media accounts, because it is very important to change them as soon as possible before it’s too late. 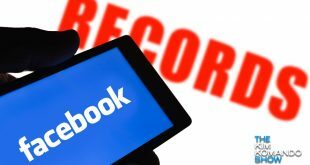 It’s not the Dell data breach, several tech companies probably the largest companies in the world like Facebook has many data breaches this year. You can read the full statement of Dell here.